Bay Area Kundalini Yoga is sponsored by active members of the International Kundalini Yoga Teachers Association (IKYTA) in the Bay Area. Here you'll find information about Kundalini Yoga, local class listings, teacher training, yoga workshops and special events throughout the area. You'll also find videos and links for related resources, products and information. 3HO is a non-profit organization dedicated to sharing the teachings of Kundalini Yoga as taught by Yogi Bhajan Ph.D, Master of Kundalini Yoga to help people live Healthy, Happy, Holy lives. 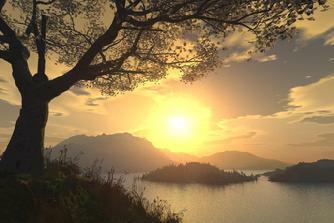 For Information about Local Aquarian Sadhanas, visit our new page. 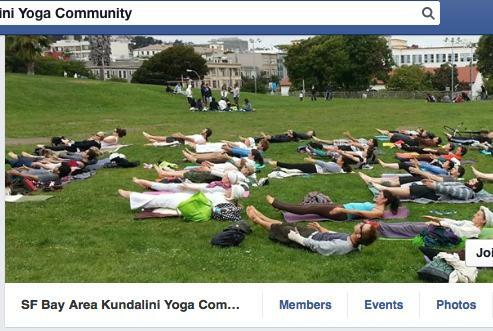 Join the Bay Area Kundalini Yoga Facebook group!